Whether it’s on a website, social media post or marketing material, businesses have the responsibility of portraying their brands in the best possible way. When it comes to potential customers engaging with a brand for the first time, first impressions are everything. If they aren’t immediately impressed with the content on a website they’re checking out or a social media post they’ve just seen on their feed, they’re most likely to keep it moving. It becomes difficult to woo them back after that point. I can’t recall how many times I’ve left a website quicker than I loaded it due to poor quality copy. Yes, it’s rather off-putting. 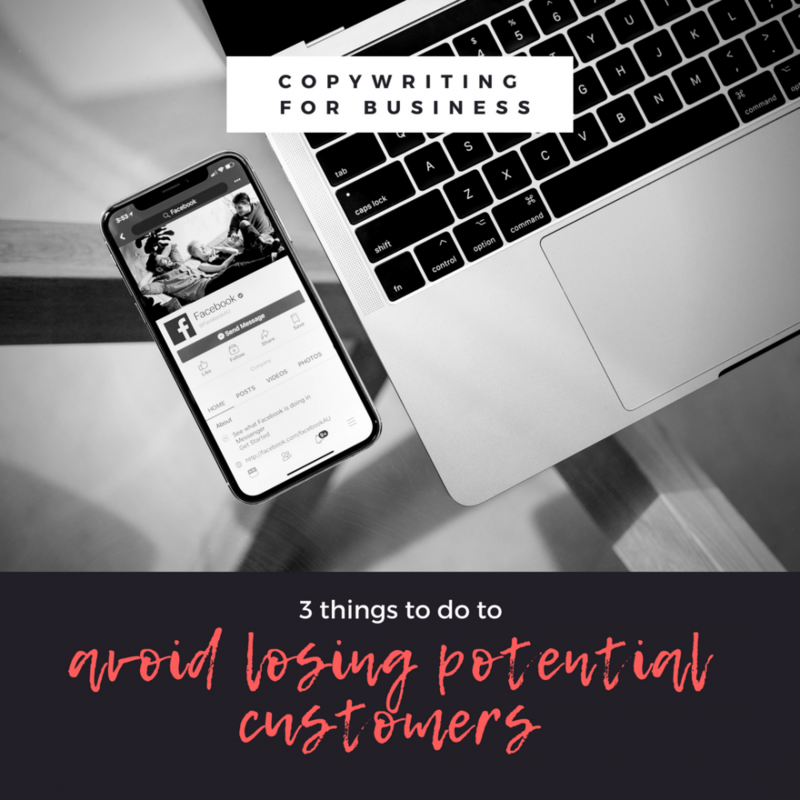 If your copy is of poor quality, you’re at risk of losing potential customers. That’s why it’s critical that businesses craft high-quality copy. Why would I trust a brand that doesn’t pay close attention to detail, after all? Quite frankly, there are no excuses. If you want something done right, hire the right person to do it. A copywriter will produce crisp, quality and professional content that’s in line with your brand. Don’t Just Satisfy Customers, WOW Them! Service excellence is no longer just a competitive edge for businesses, it is the only competitive edge, according to leading South African customer service speaker and expert, Femi Adebanji. He proposes that the days when businesses could compete solely on their products or pricing are gone, and that consistent service excellence is the only remaining powerful differentiator for businesses. Service excellence is no longer just a competitive edge for businesses, it is the only competitive edge, according to leading South African customer service speaker and expert, Femi Adebanji. He proposes that the days when businesses could compete solely on their products or price are gone and the only edge businesses now have is the ability to consistently provide distinct service. Research conducted by the Service Excellence Institute (SEI), headed by Adebanji, revealed that intentionally building a culture of service excellence that aims to exceed customer expectations is not only a strong competitive differentiator for businesses but also a powerful catalyst for business growth. Global studies have shown that by being more service focused, companies can gain up to 6% more in market share and according to a study by American Express, 58% of customers are willing to spend more on companies that provide excellent customer service. Adebanji believes that merely meeting customer expectations or merely satisfying customers will not drive customer loyalty, improve customer retention or make a brand stand out from the competition. “Building the business around the customer and exceeding their expectations, are what make a brand stand out. Consequently, it is imperative that businesses don’t merely meet client expectations but exceed expectations – if they are to survive and thrive. However, to exceed expectations, businesses must be aware of what customers’ minimum expectations are. “One expectation that clients have”, he says, “is that the product or service they purchase from the seller will deliver as promised; the next expectation is that if the product or service does not deliver as promised, the business will take accountability, make good on that promise to ensure that the customer’s expectations are met; and finally customer’s expect the experience of doing business to be easy, pleasant and seamless. If you’re not easy to do business with, clients will quickly find someone else who is”. 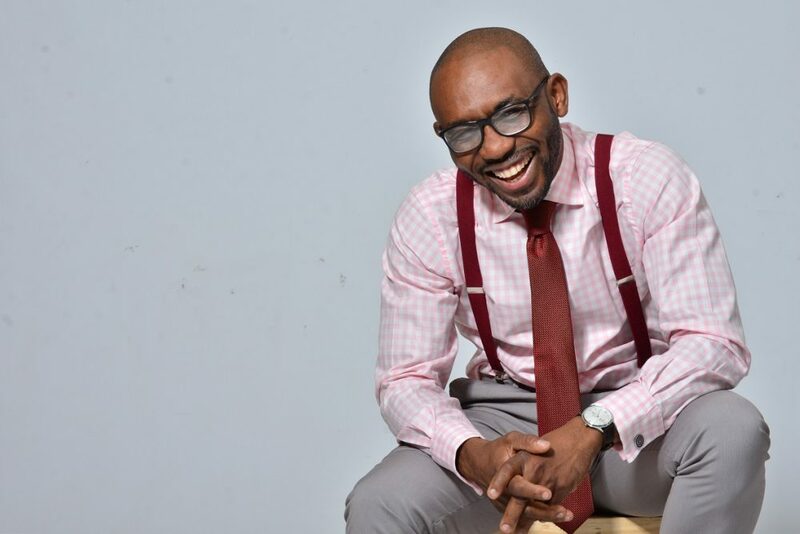 Femi Adebanji is an author and sought-after international customer service speaker, trainer and consultant. As a dynamic and insightful keynote speaker, he has had the privilege or working with clients such as Mercedes Benz, 3M, Hewlett Packard, Barclays Africa, Tiger Brands, Unilever,and many more. He is senior CX Strategist at Baines CX, a customer experience and service excellence advisory firm, and also Research Director at The Service Excellence Institute (SEI), a customer service think-tank dedicated to researching and providing customised and off-the-shelf customer service training programmes.